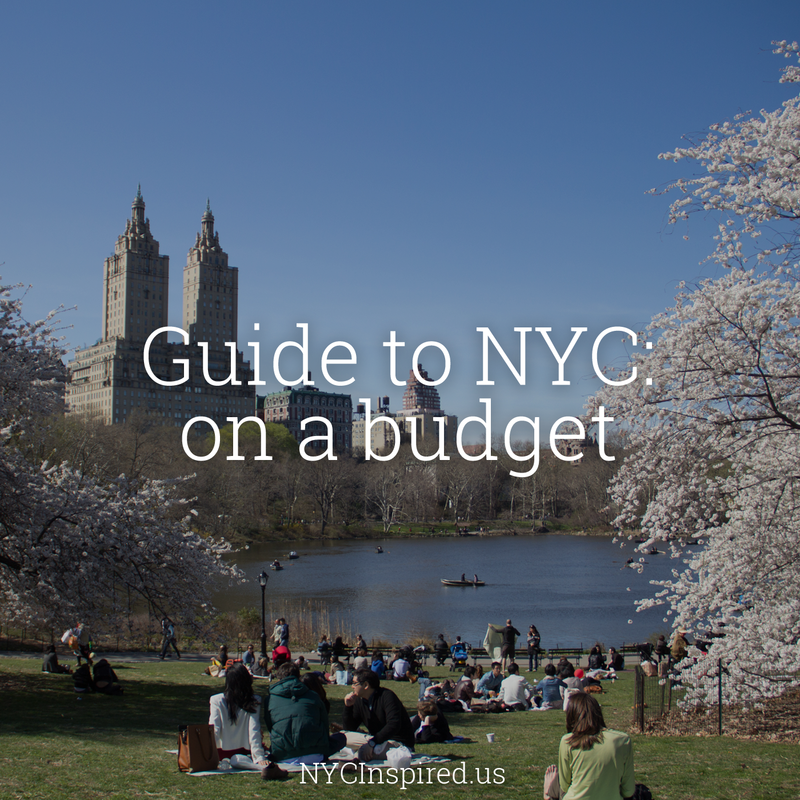 We are currently in the middle of our series, Guide to NYC – on a budget helping you plan your next trip to New York City! 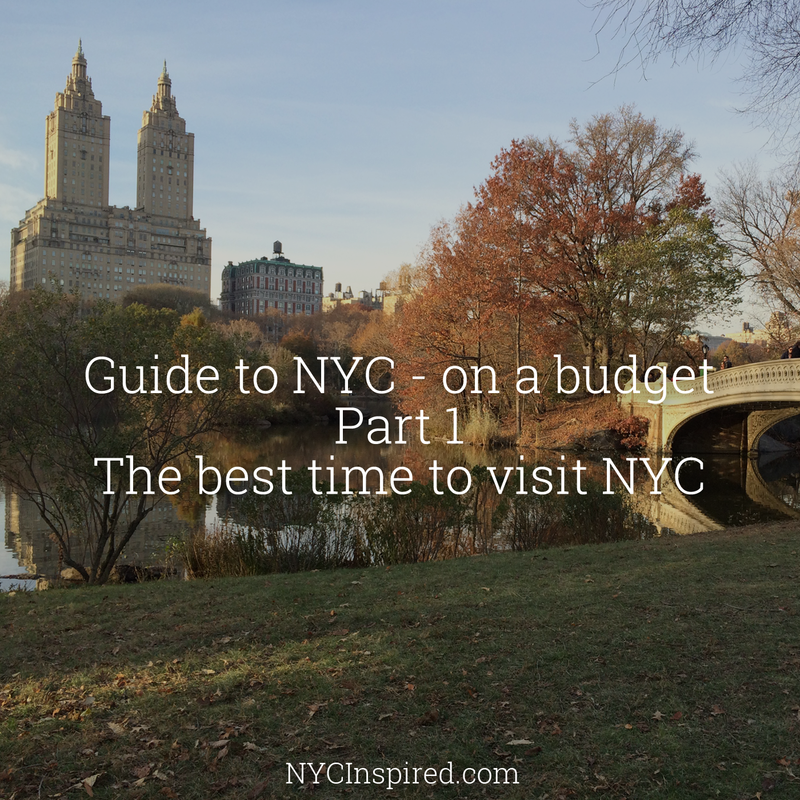 I hope you are enjoying this series and it’s inspiring you to plan your next trip to NYC! Guide to NYC – on a budget (Part 1): The best time to visit NYC – highlighting each NYC season and what each has to offer. 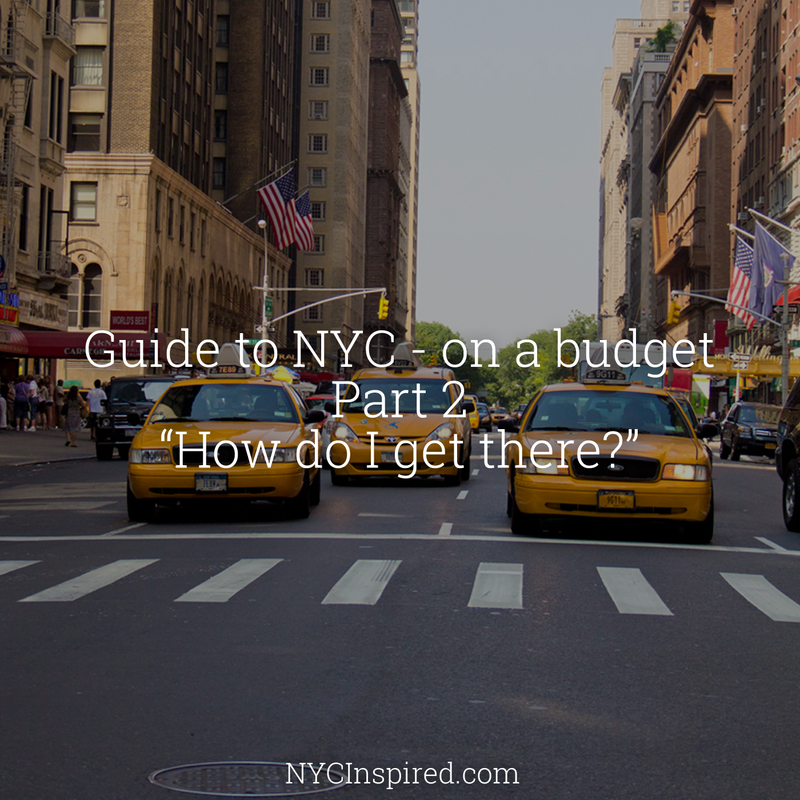 Guide to NYC – on a budget (Part 2) : “How do I get there?” – everything you need to know about getting to NYC and how to get around once there. 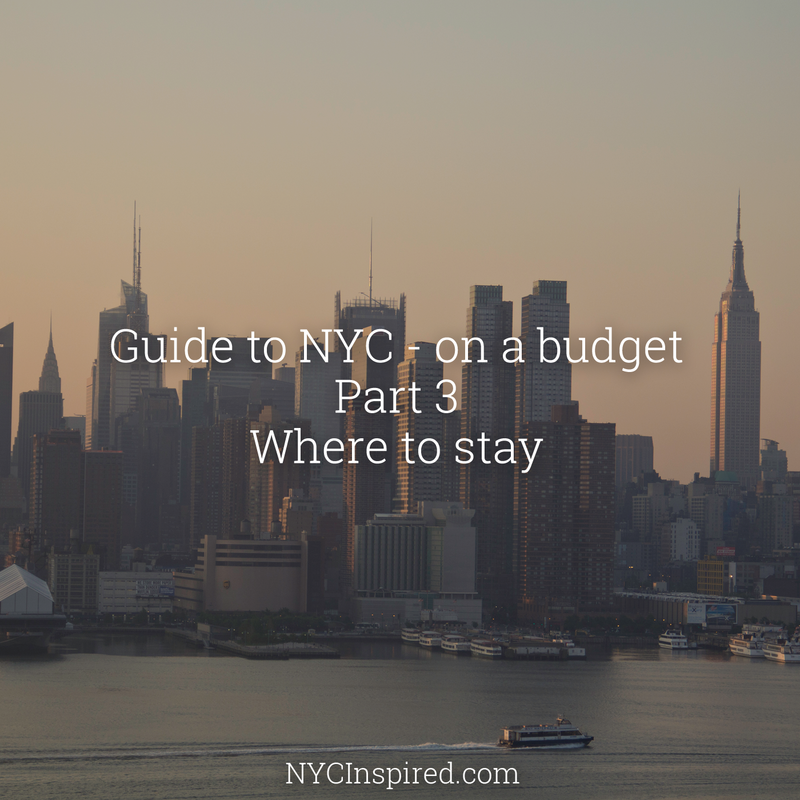 Guide to NYC – on a budget (Part 3) : Where to stay – my thoughts on the best NYC neighborhoods to stay in, and the best hotel deals! 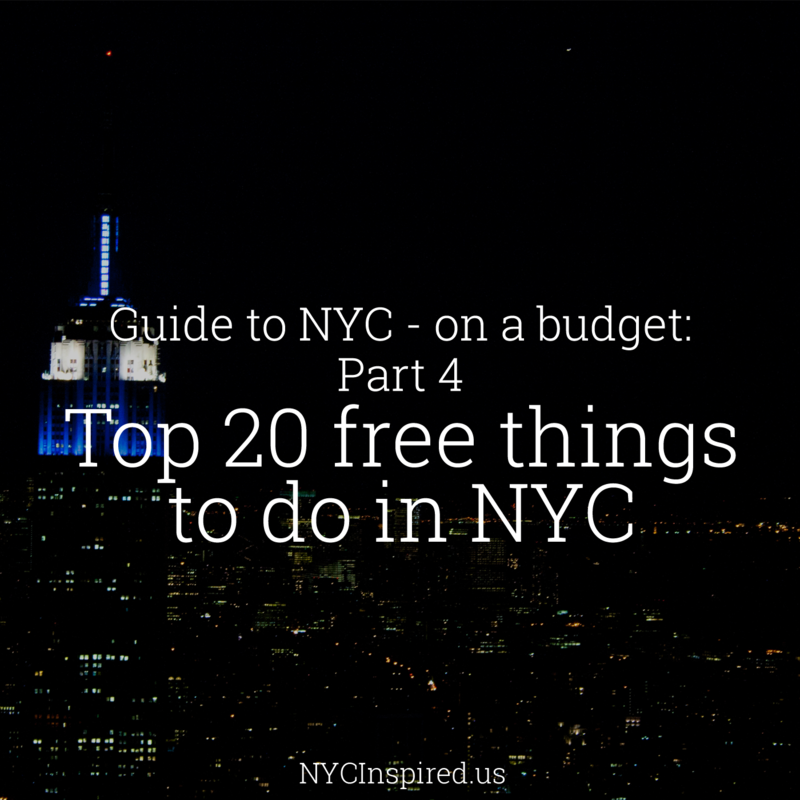 Guide to NYC – on a budget (Part 4): Top 20 FREE things to do in NYC – my list of the top 20 must-see free places and things to do in NYC! We have 3 more weeks in our series so keep following along every Monday! Next week our series continues with Part 5 -The best NYC spots to splurge, helping you decide the things and places definitely worth spending that extra dollar! I hope these series are helping you plan your next trip to the Big Apple. Let me know if you have any questions or comments on traveling to NYC! I love all the comments!